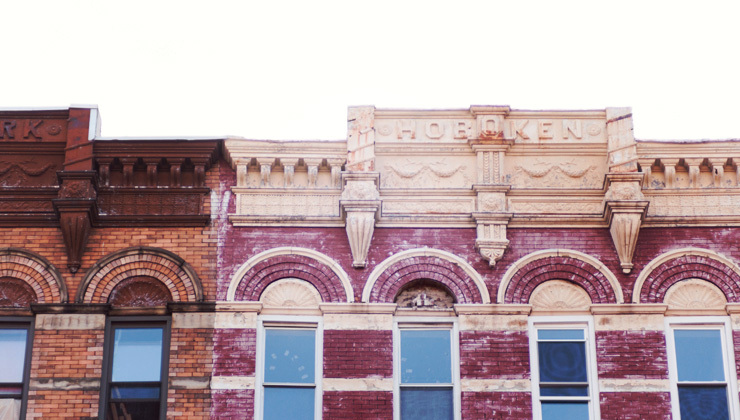 Hoboken combines the best of urban amenities with small-town charm. Don’t let its small size fool you, this “Square Mile” city is alive with great restaurants, unique boutiques and shopping and a vibrant night life. From the waterfront, you’ll enjoy breathtaking views of Manhattan and in nice weather, residents and visitors can partake of biking, strolling and picnicking. Hoboken was developed by Colonel John Stevens after the Revolutionary War, first as a resort for wealthy New Yorkers and later as a bedroom community. It is said that the first recorded baseball game took place at Elysian Fields. Today, visitors may notice streets and parks named after its favorite son, Frank Sinatra. 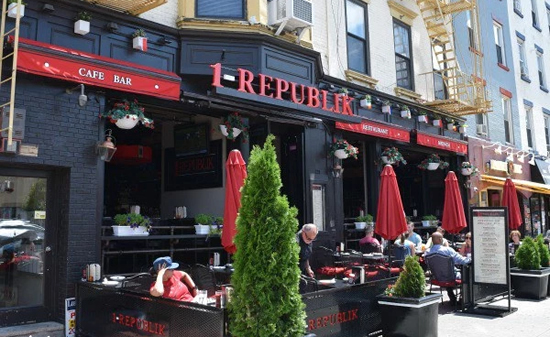 Hoboken is now a diverse community which offers a less frantic option to New York City. Originally popular with artists and young people, today its 50,000+ residents can choose between quaint older homes and modern high-rise condominiums with all the amenities one would expect from a world-class lifestyle. Hoboken was the terminus point of the first commercial ferry system in the country and is a national historic landmark. A railroad terminal built near the waterfront is a central hub for local transportation. 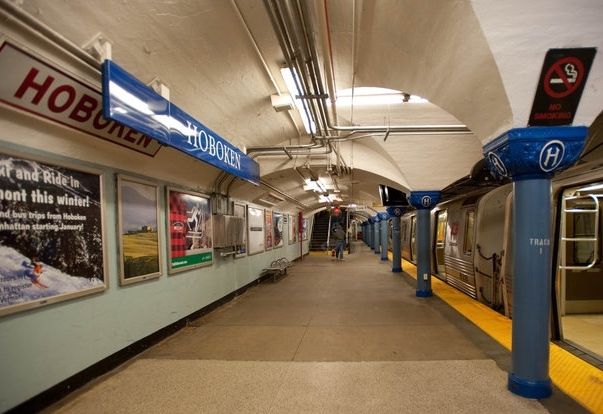 Hoboken has one of the highest percentages of public transit ridership in the country. Residents can easily access PATH, ferry, light rail, bus and train. Celebrating a healthy lifestyle, Hoboken utilizes the Hudson Bike Share program which allows visitors and residents to “rent” a bike for use around the city. Drawing from the excitement of its big brother NYC, Hoboken offers an impressive variety of entertainment options. This small-town stays up late with bars and night clubs located throughout the town. Restaurants vary from the iconic Blue Eyes to trendy Cuban, Vegan, Thai and many other exotic tastes, most of which are open late. Museums and art galleries join great outdoor venues such as Pier-A-Park and the Waterfront to bring something for every taste and age group.